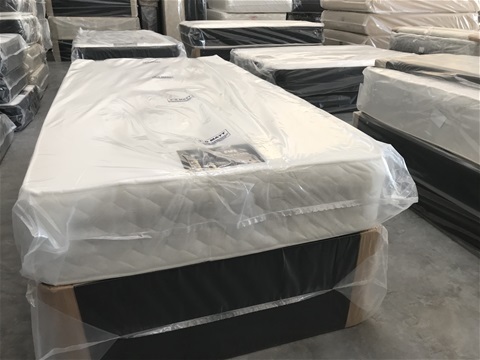 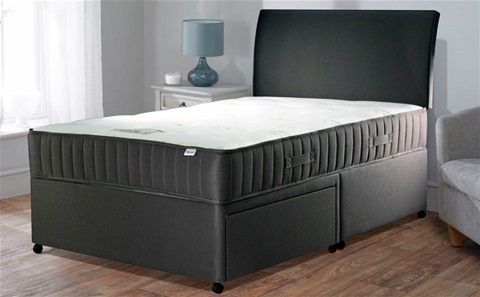 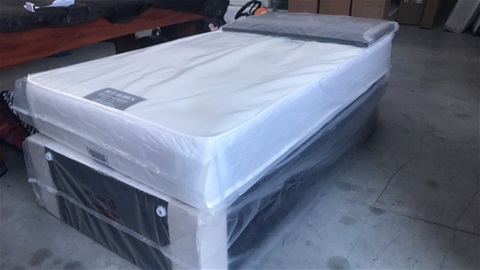 Dual Coil Mattress 4 Way Turn With Extra Padding Much Better Than A Budget Mattress. An Extra Layer Of Foam On Top And Bottom Not To feel The Springs And Have Extra Comfort. 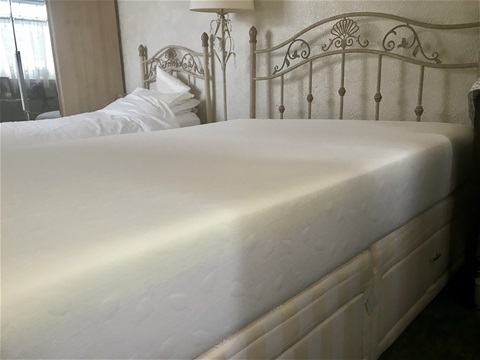 :The memory foam mattress comes rolled up for your convenience and it features a fully washable cover and is great value.